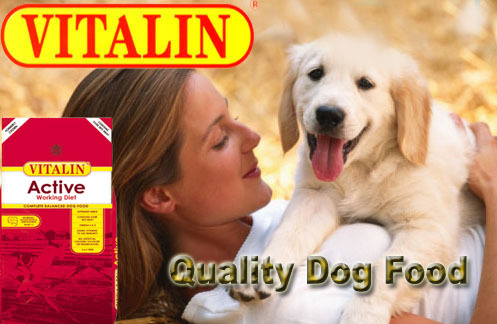 Vitalin Dog Food, Dog Food, Dogs, Cats, small animals, reptiles, fish, aquariums, dropshippers, birds, import, wholesale, export, litter pearls, brekkies, vitalin, naturediet, nature diet..
Vitalin is a range of top quality, dry food for dogs. 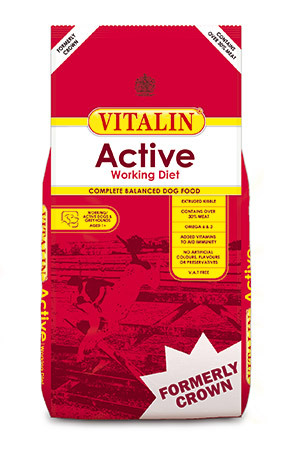 Vitalin has you covered with a full line of dog food for all stages of your pet's life. 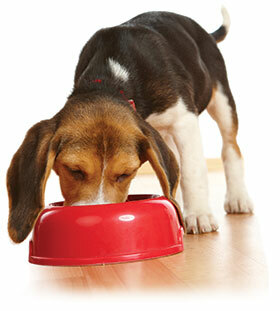 All these products are produced in conjunction with vets, nutritionists and breeders. 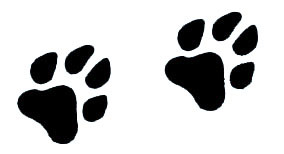 Every product developed has all the protein, oil, vitamins and minerals in a formulation to suit your pet - whatever the size, breed or age.